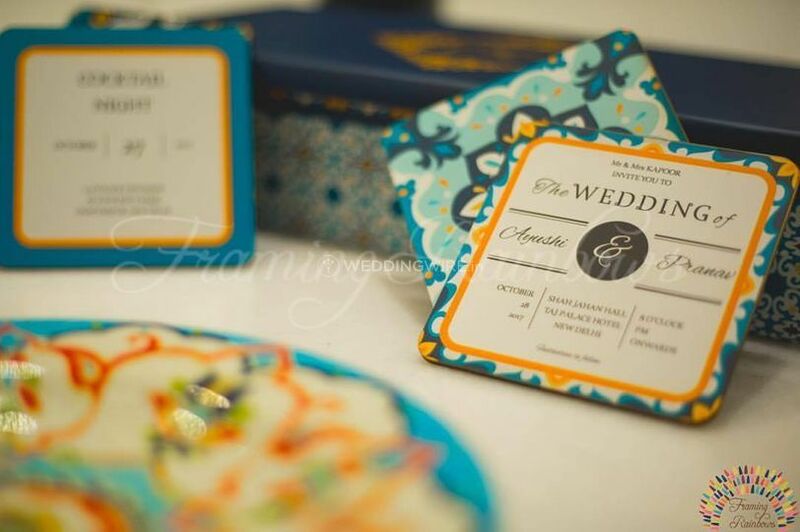 Framing Rainbows ARE YOU A VENDOR? 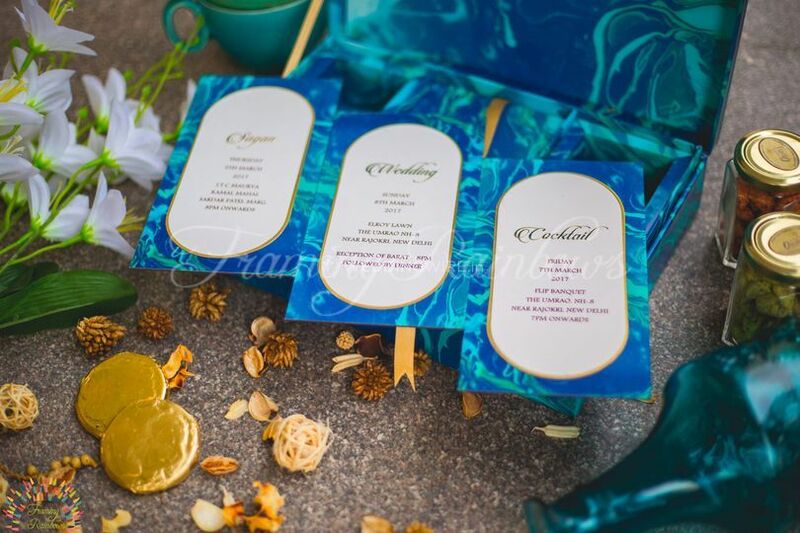 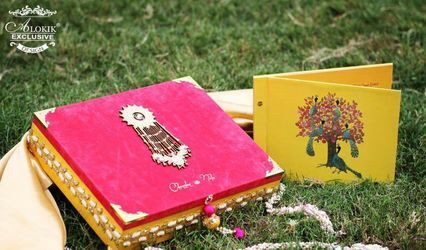 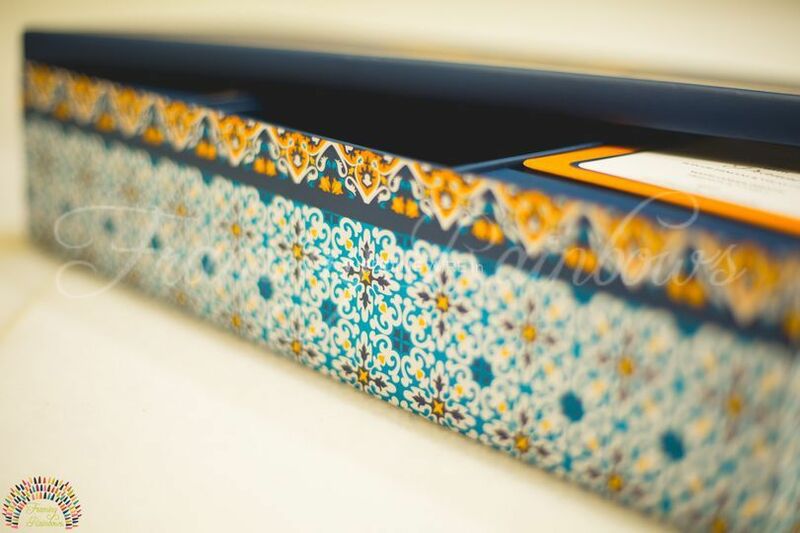 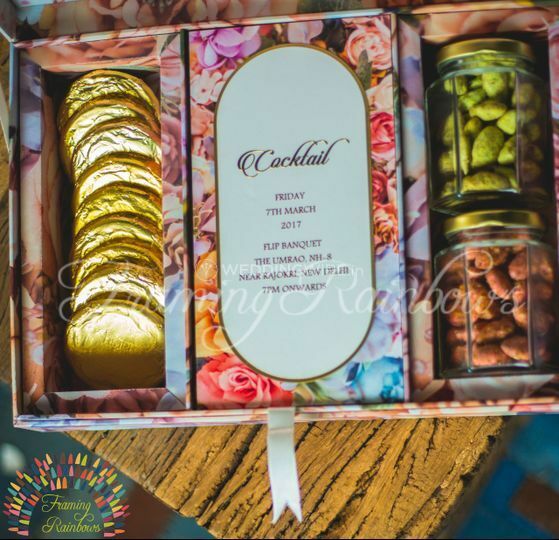 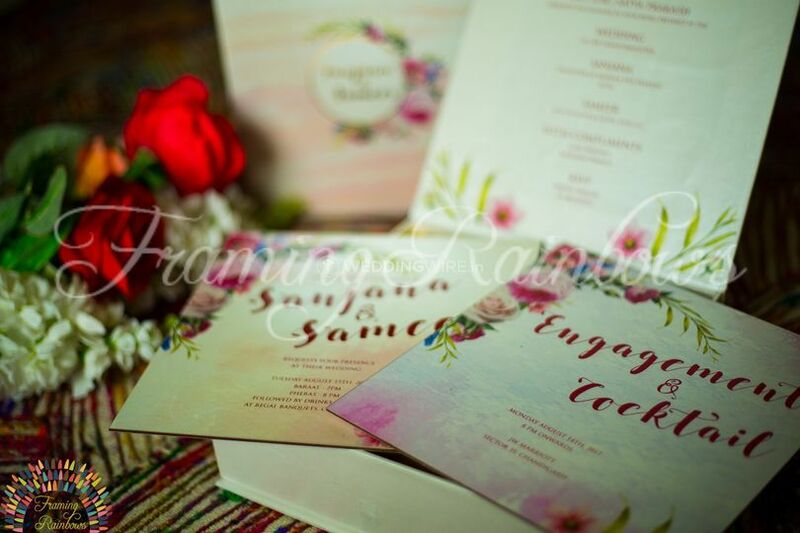 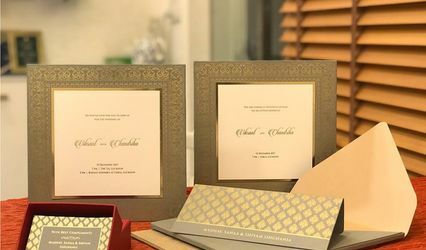 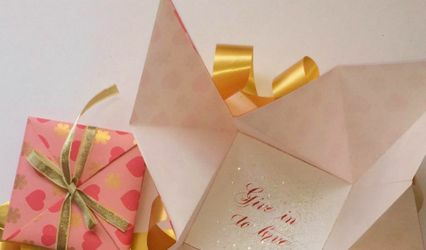 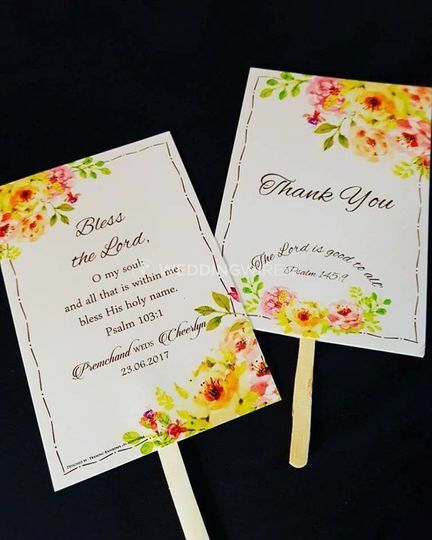 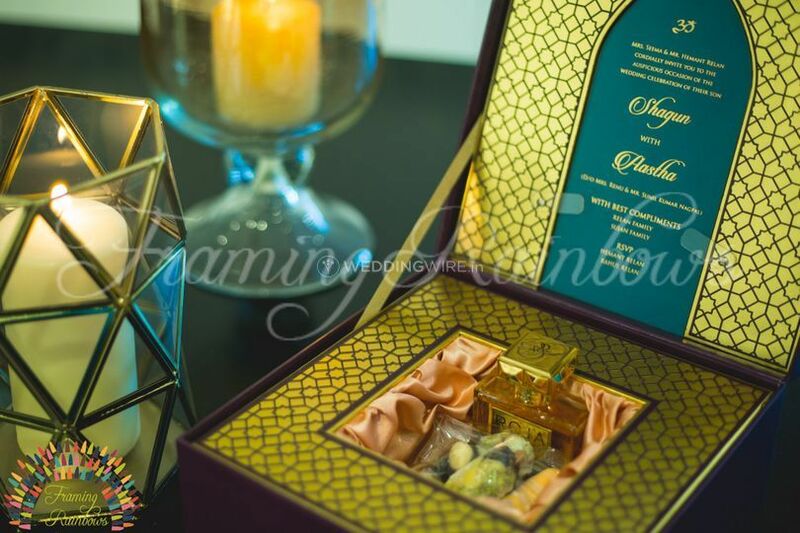 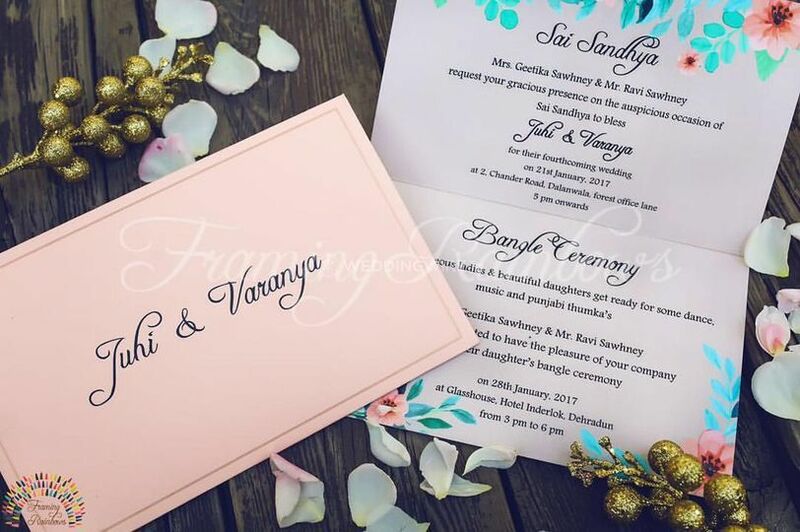 Located in Central Delhi, Framing Rainbows is a paper art and design company that specializes in creating high quality wedding invitations and other special announcements. 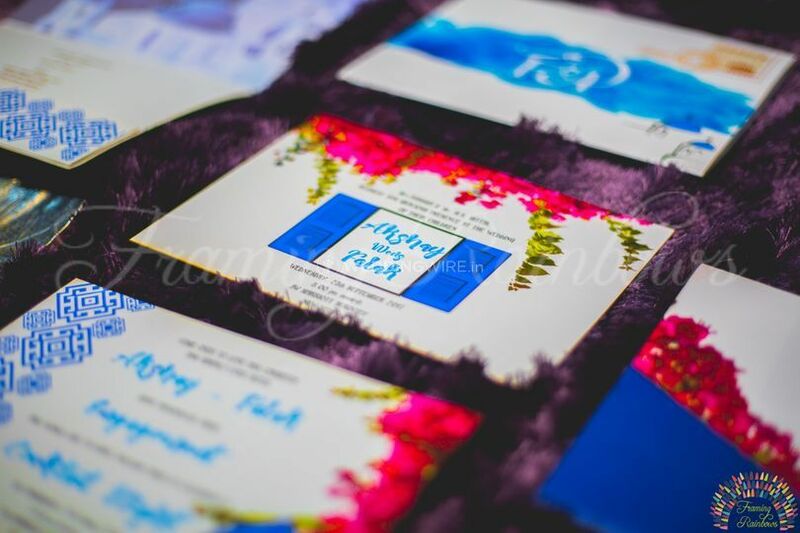 This team of creative women combine ethnic traditions with modern concepts to create unique wedding invitations and other stationery.